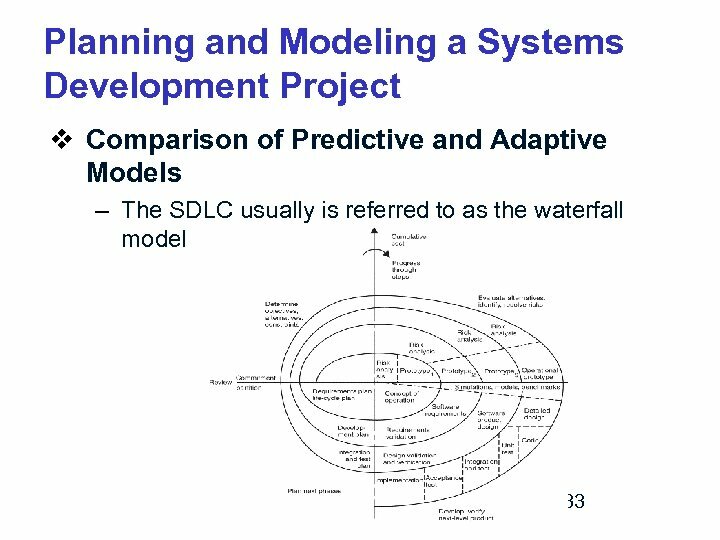 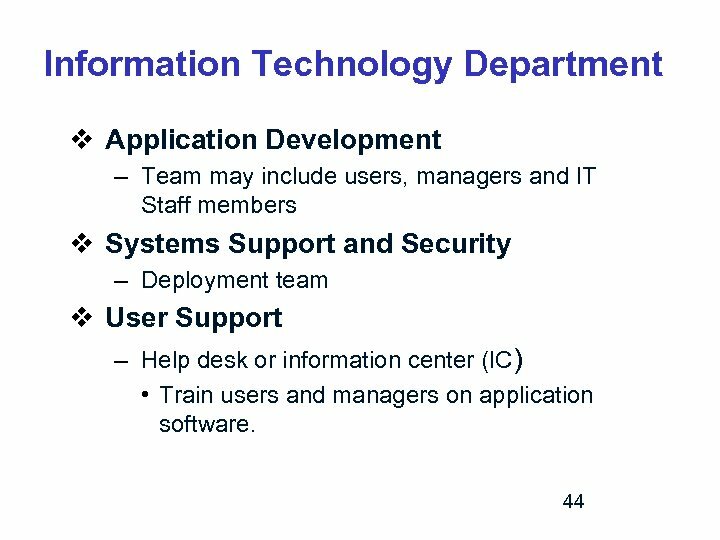 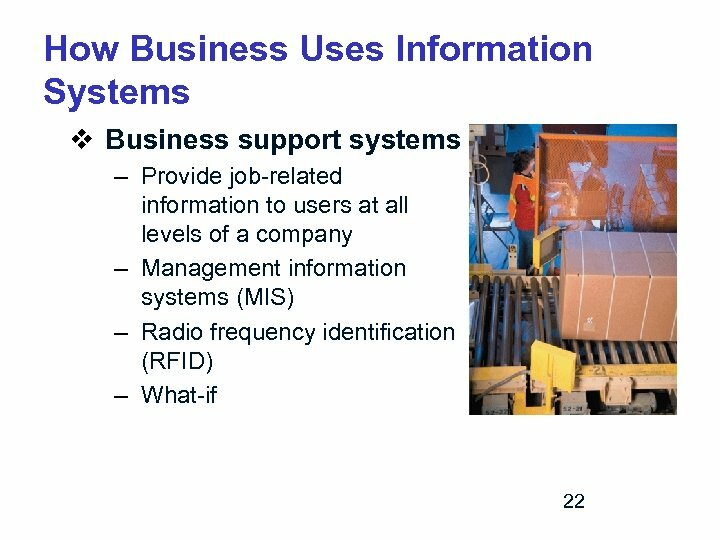 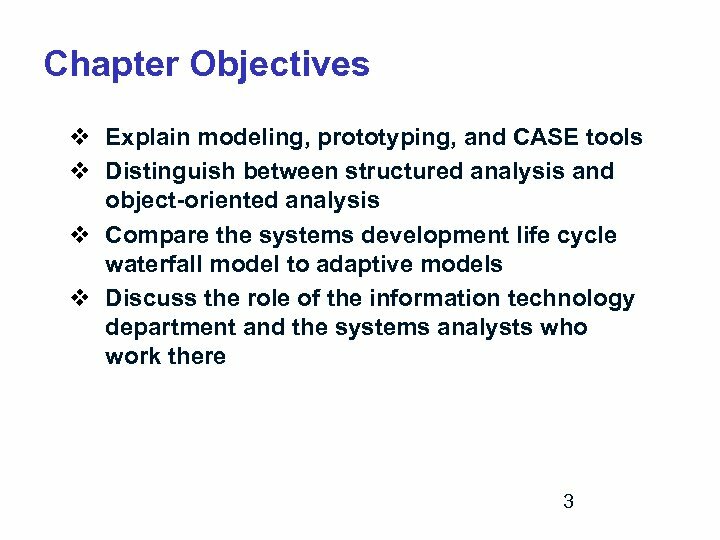 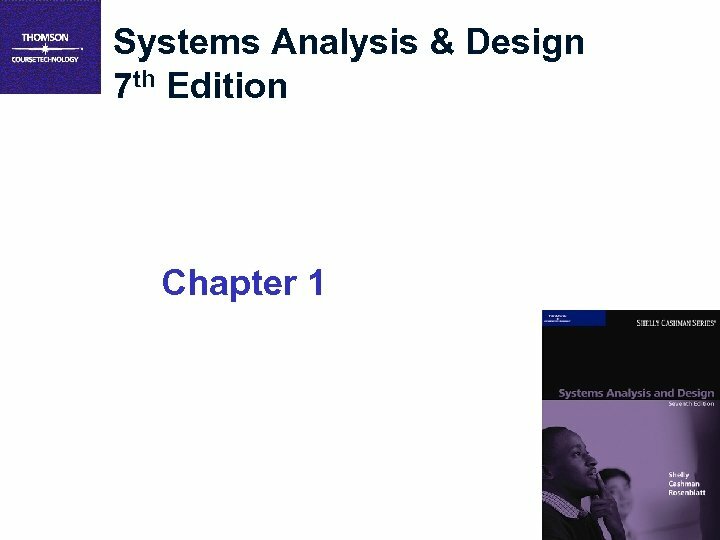 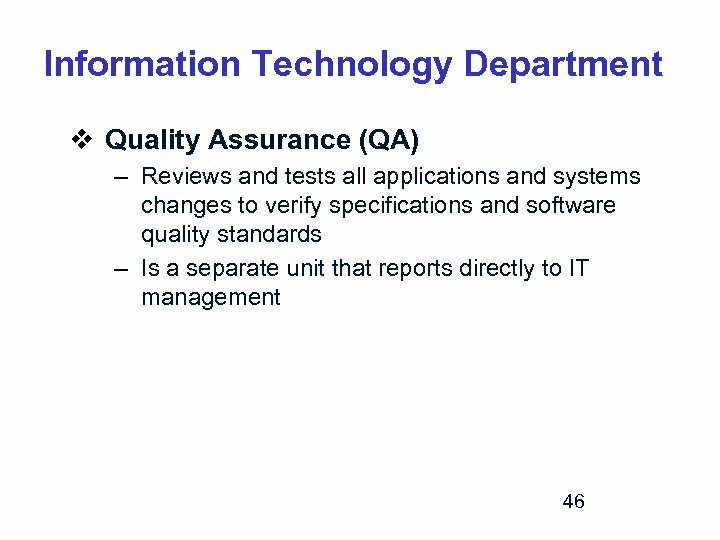 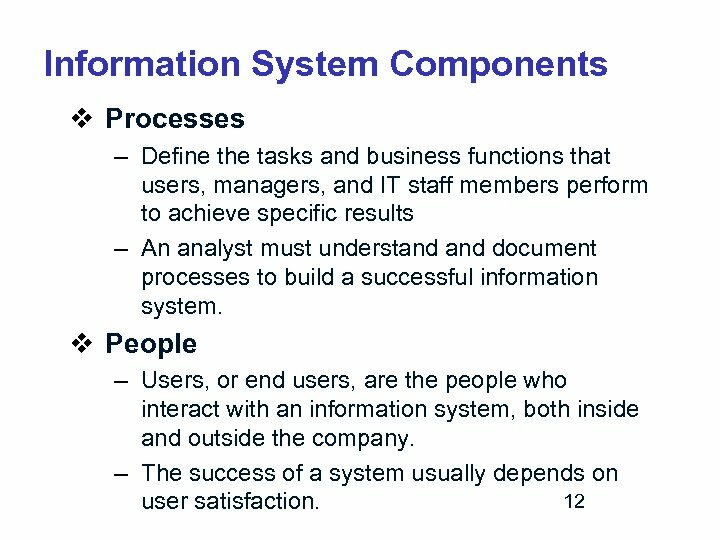 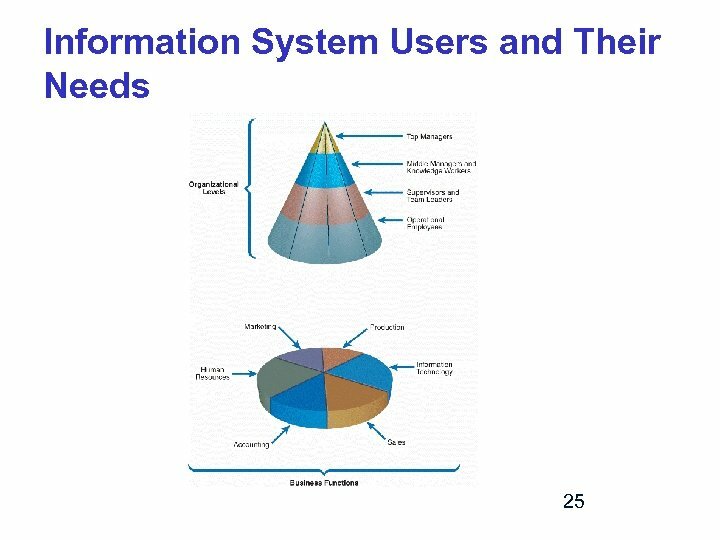 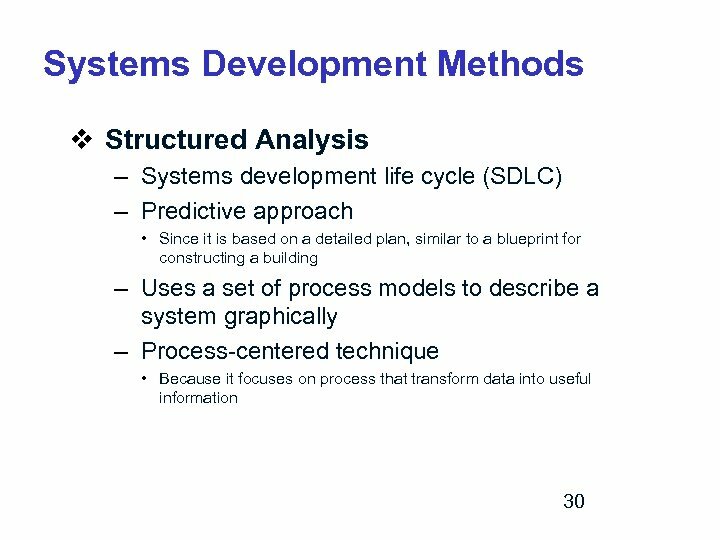 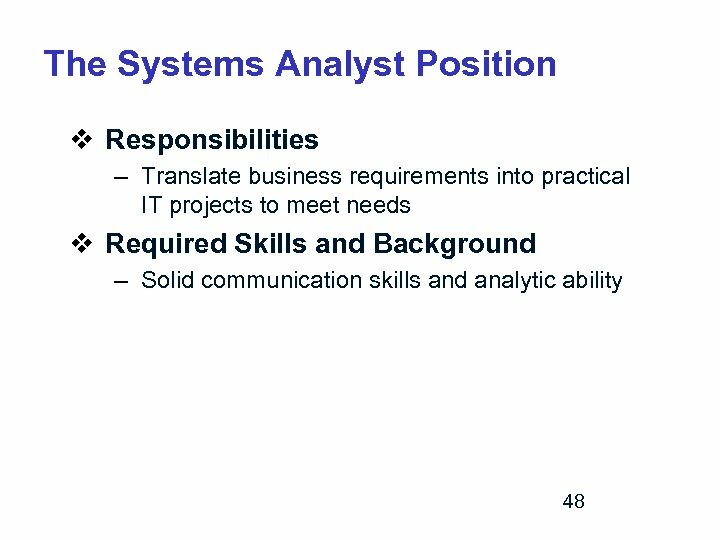 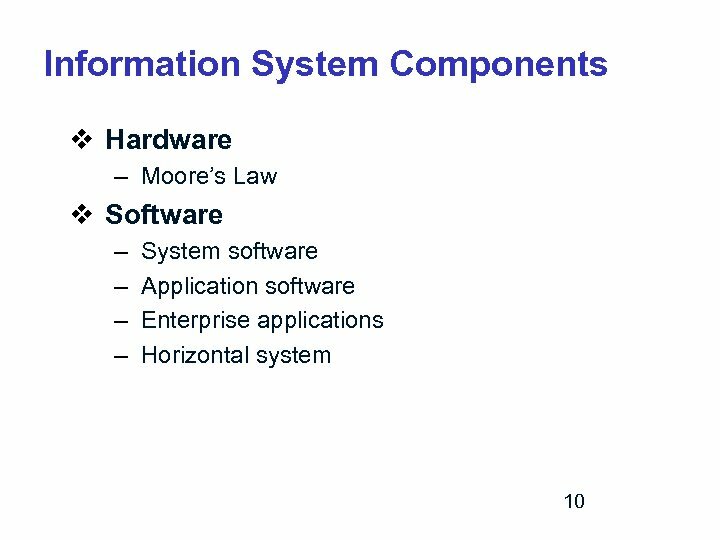 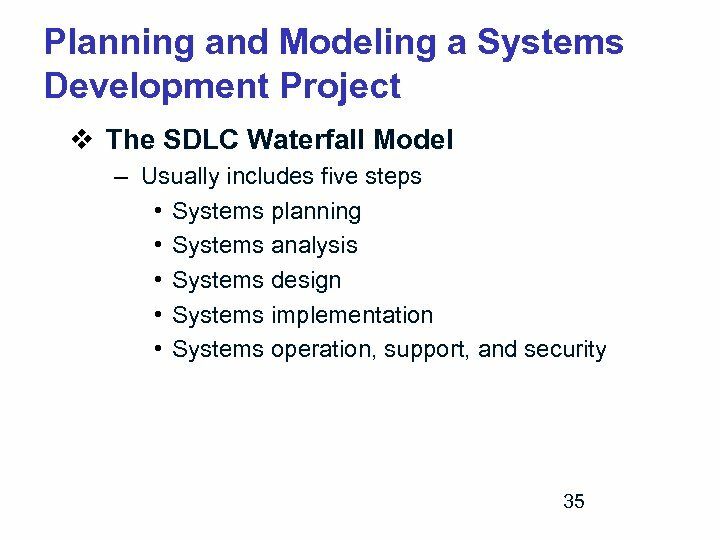 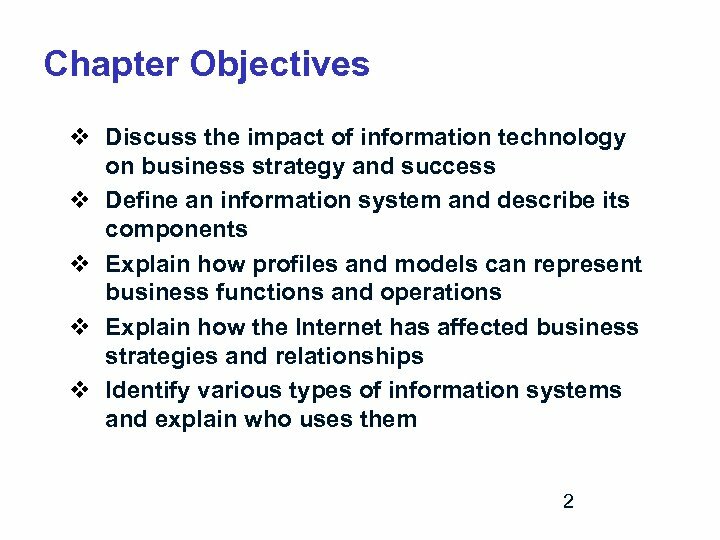 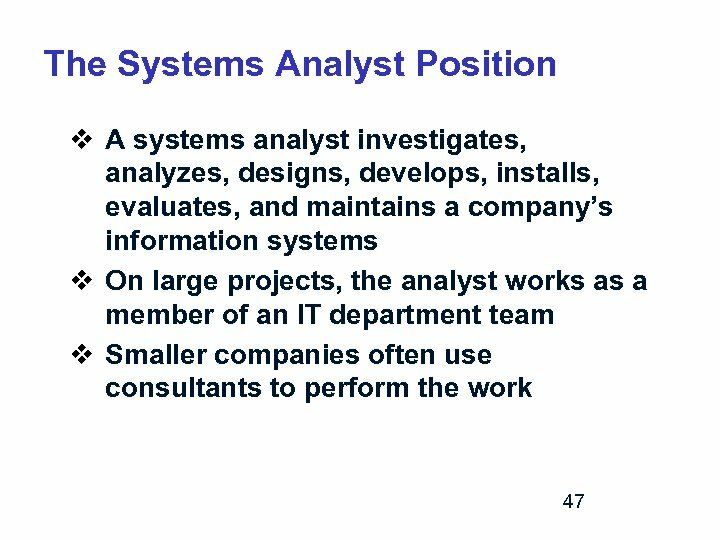 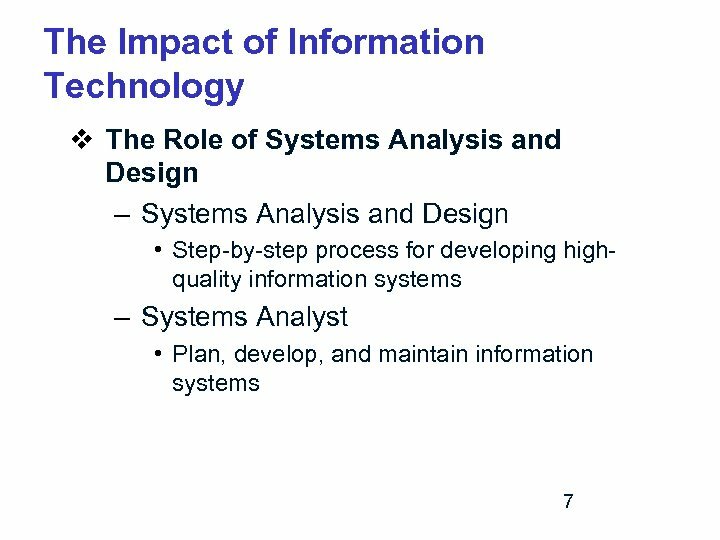 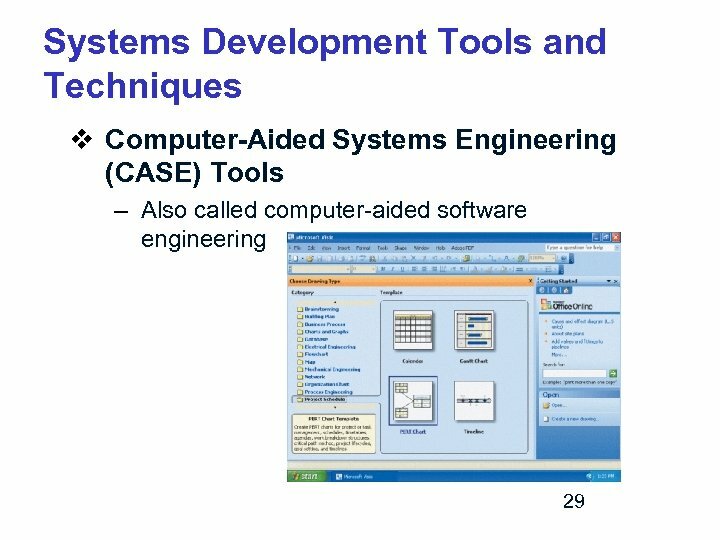 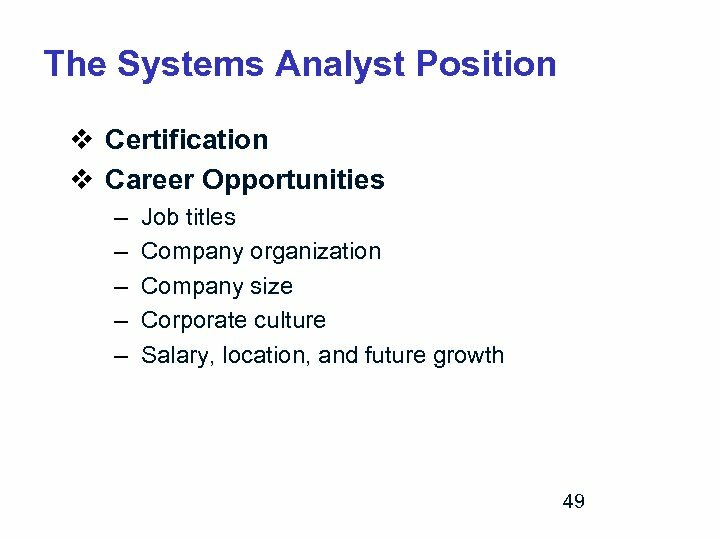 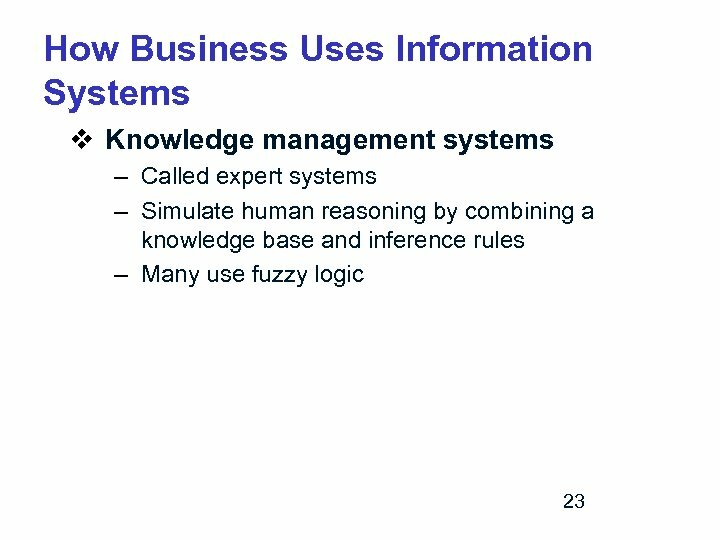 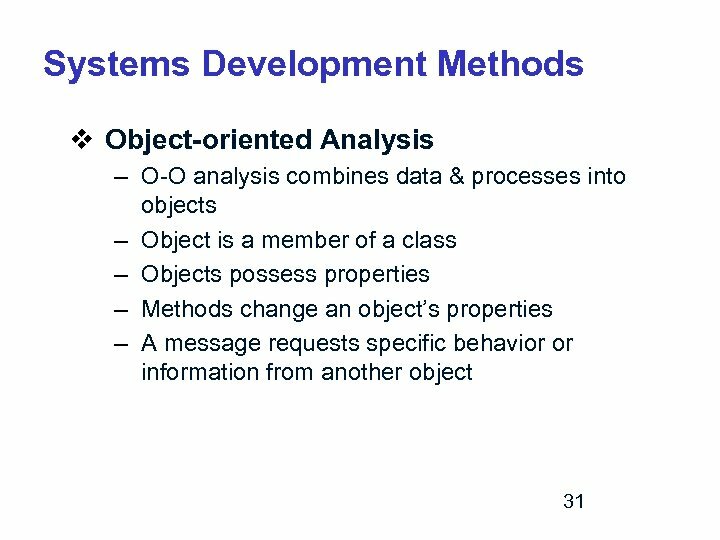 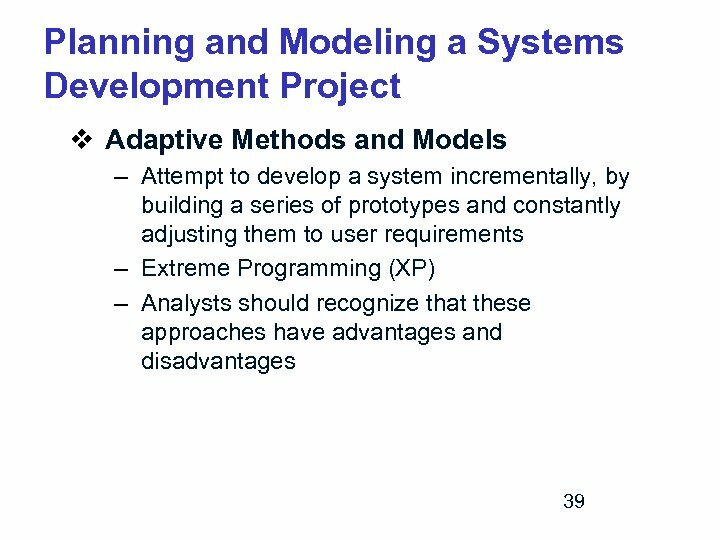 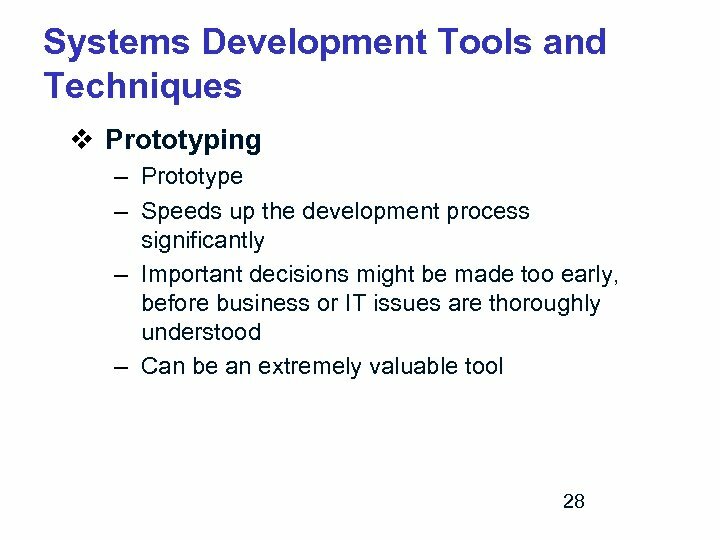 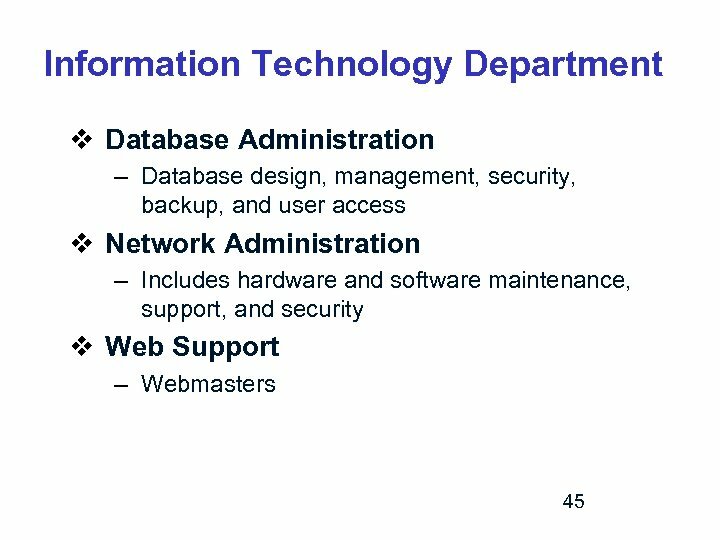 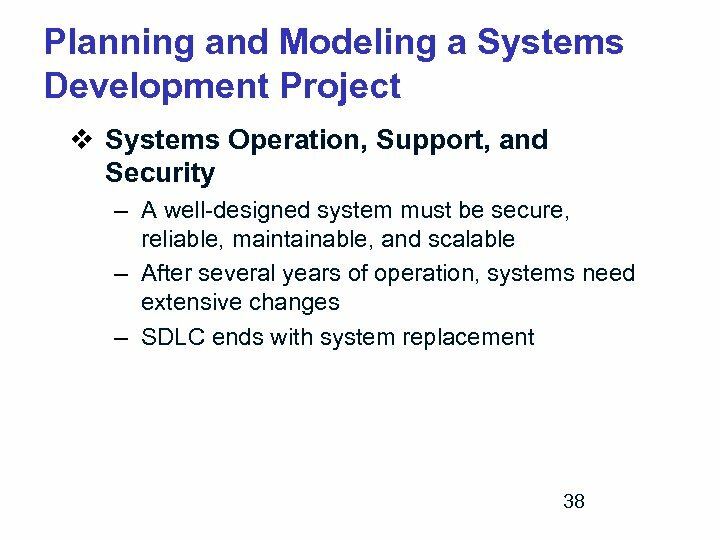 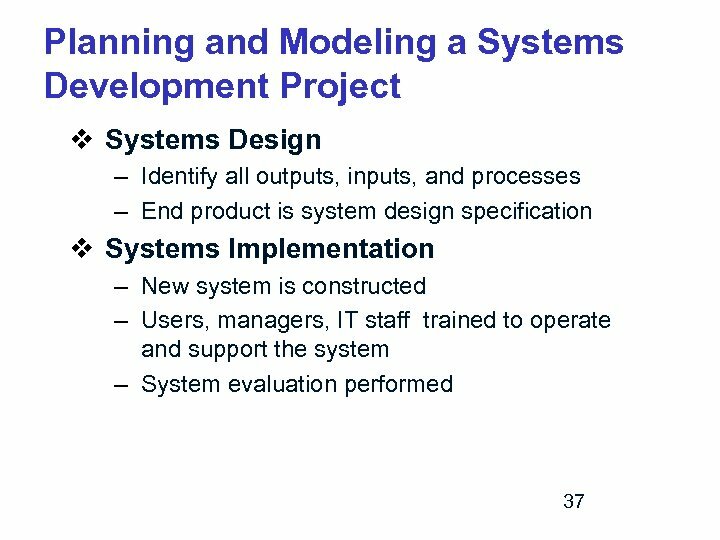 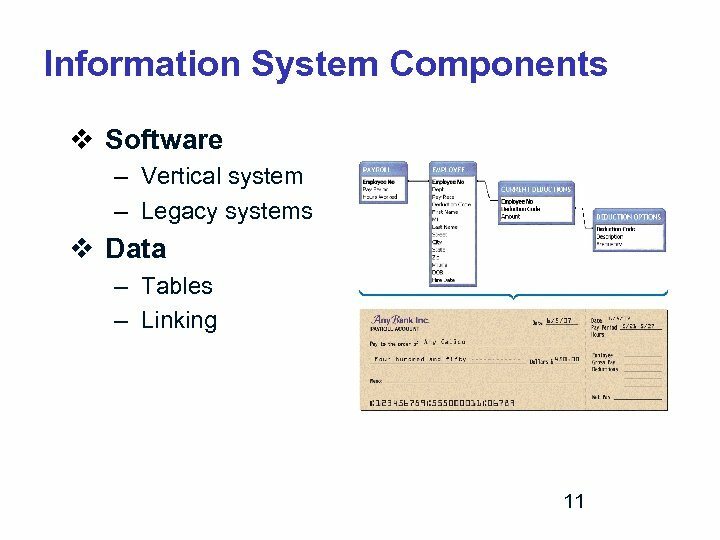 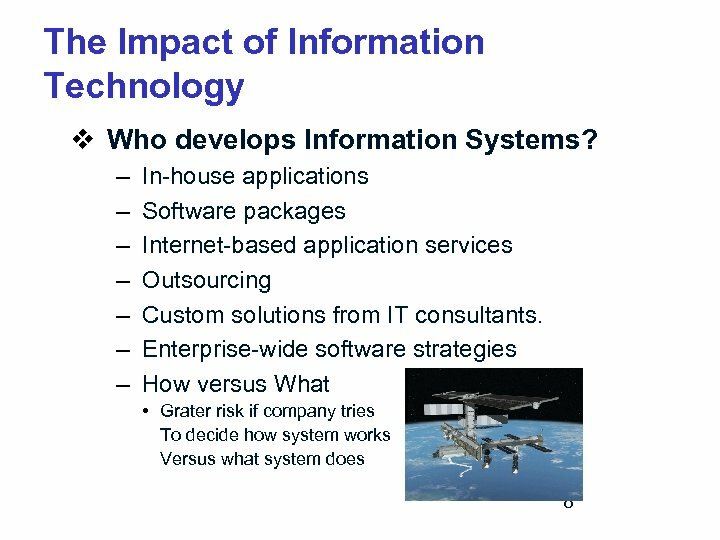 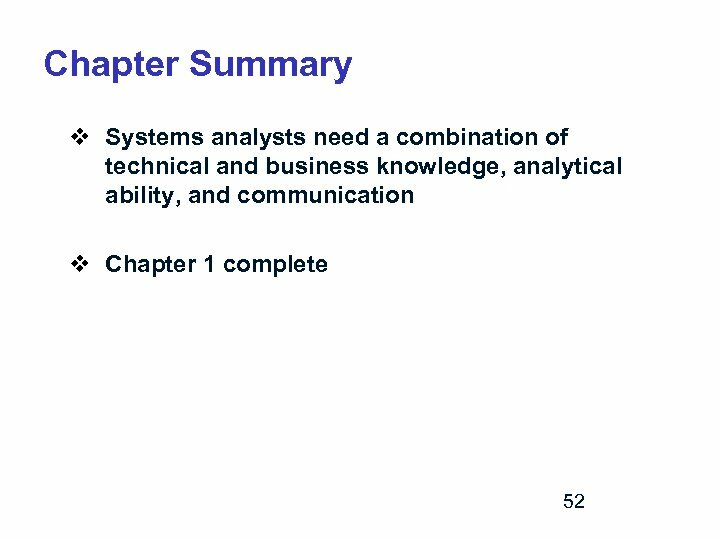 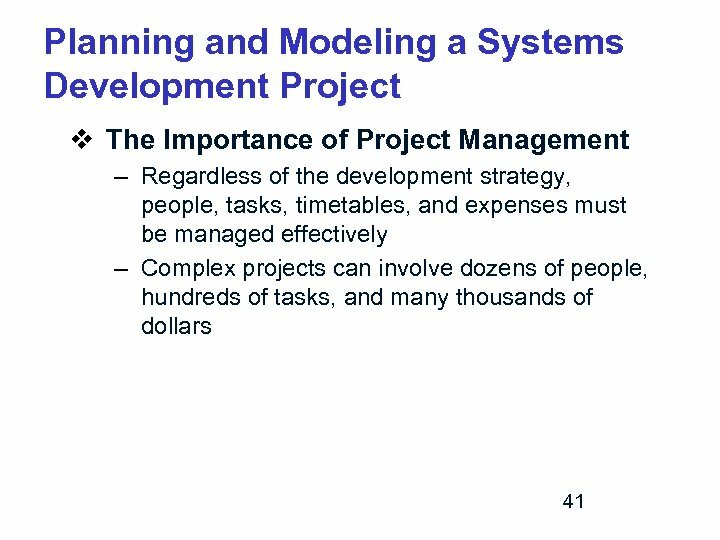 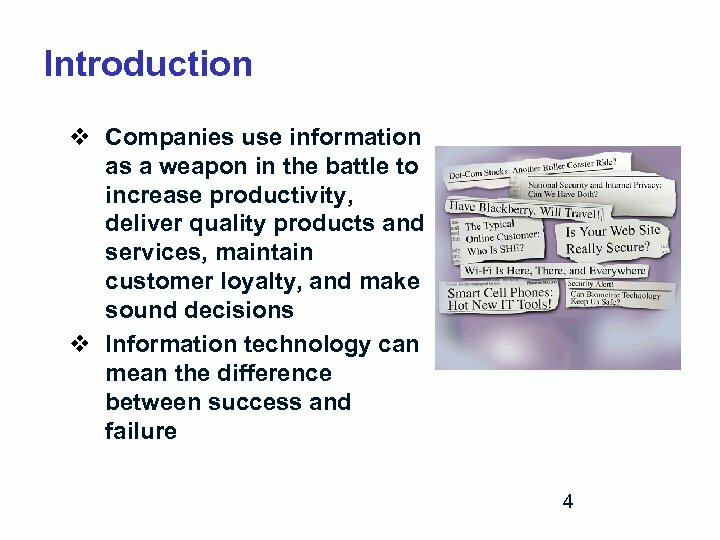 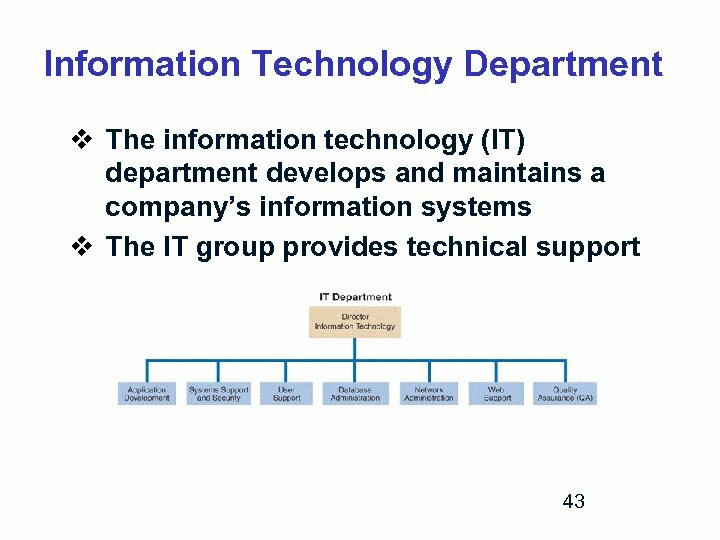 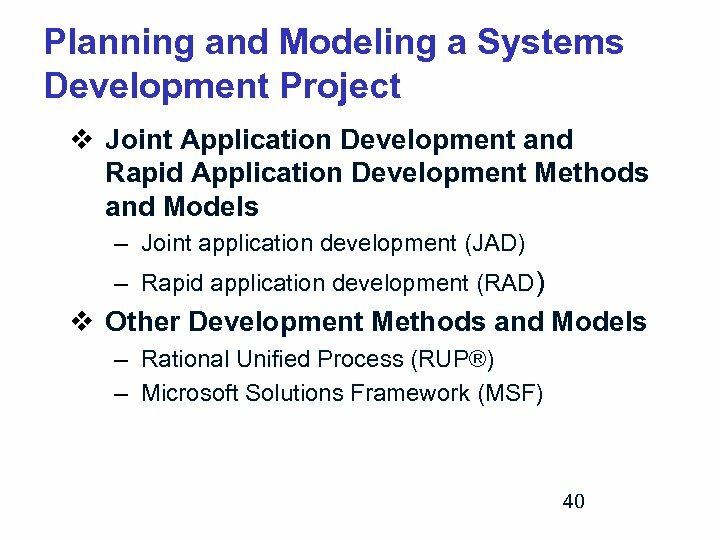 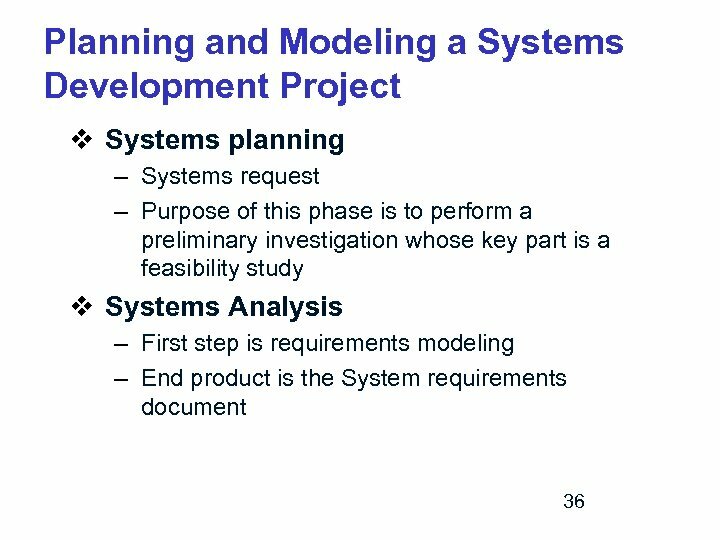 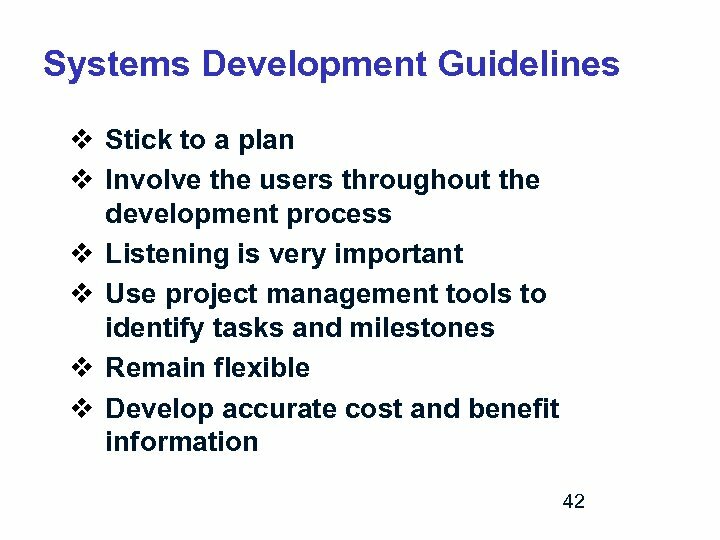 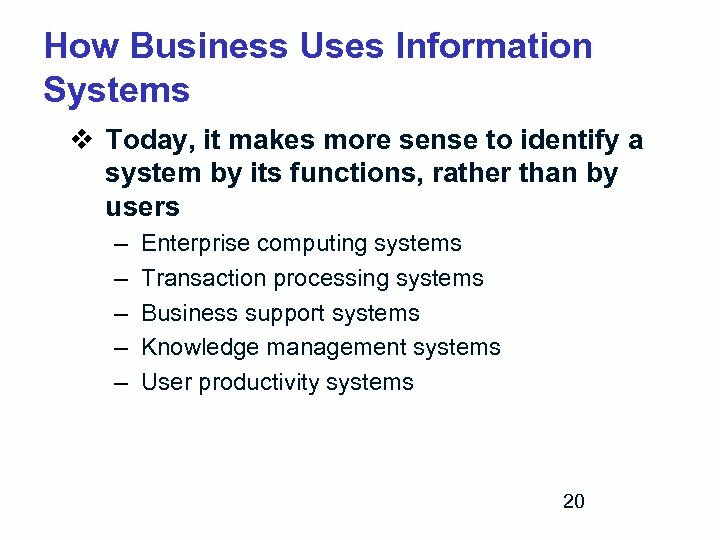 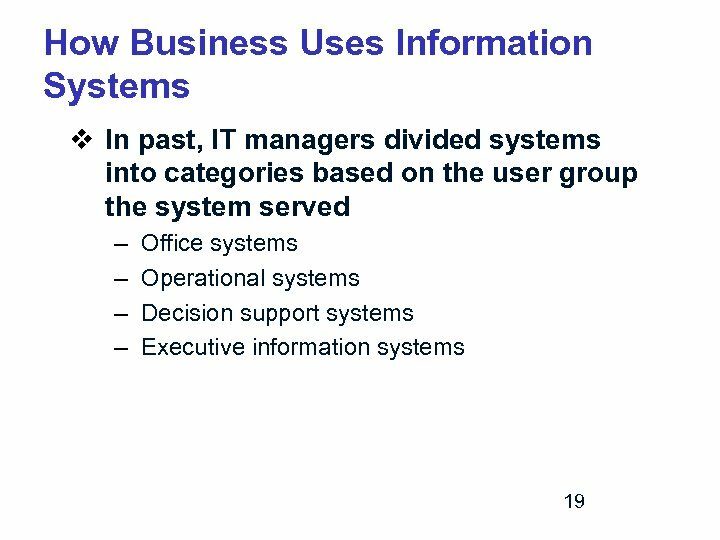 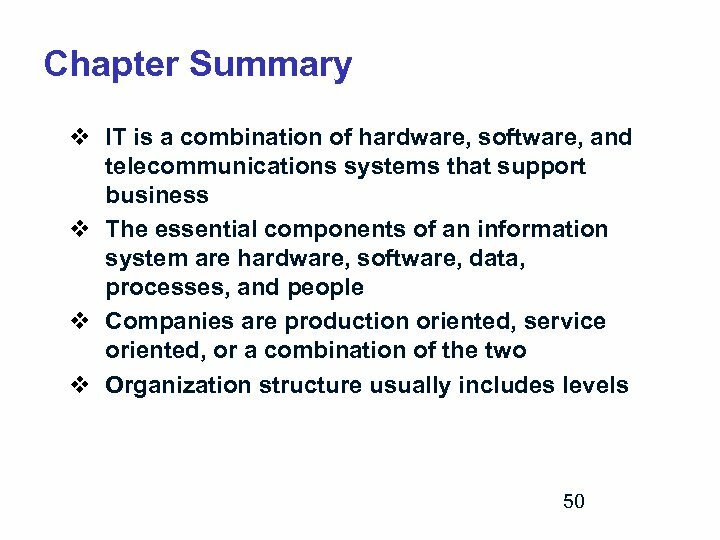 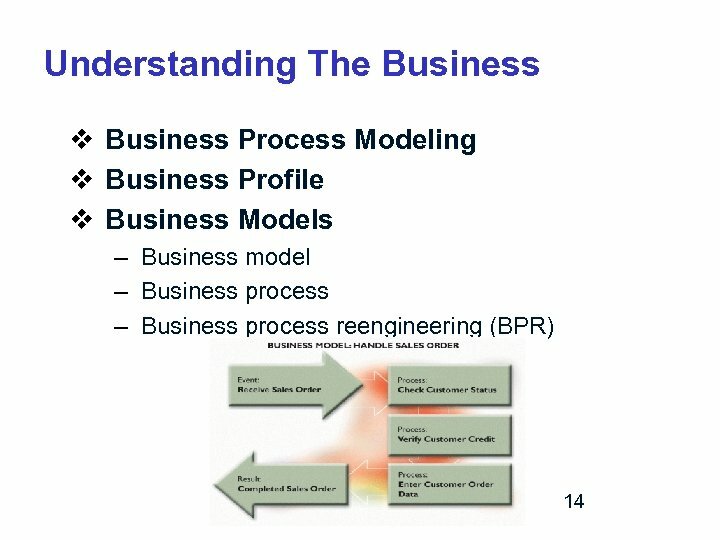 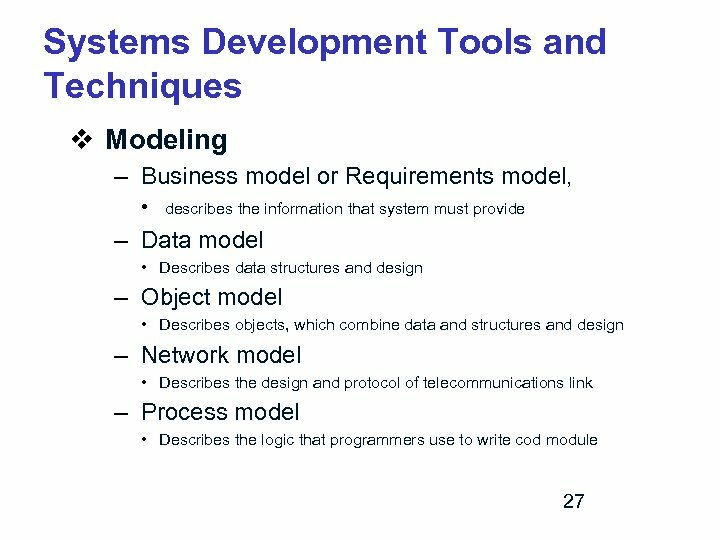 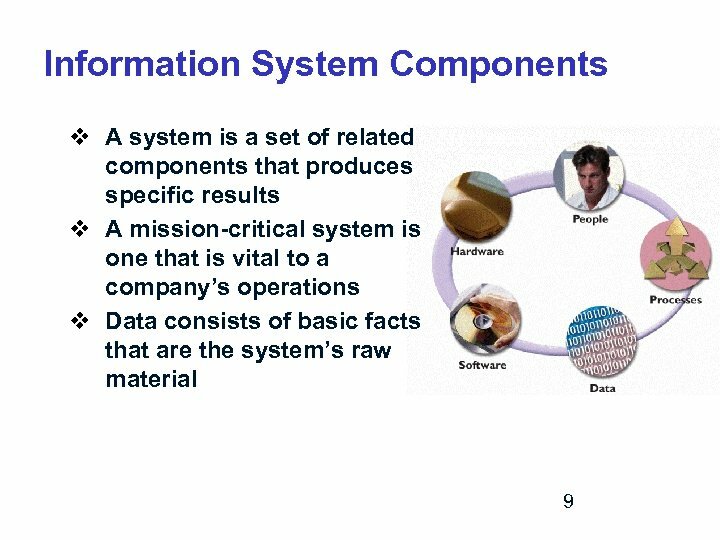 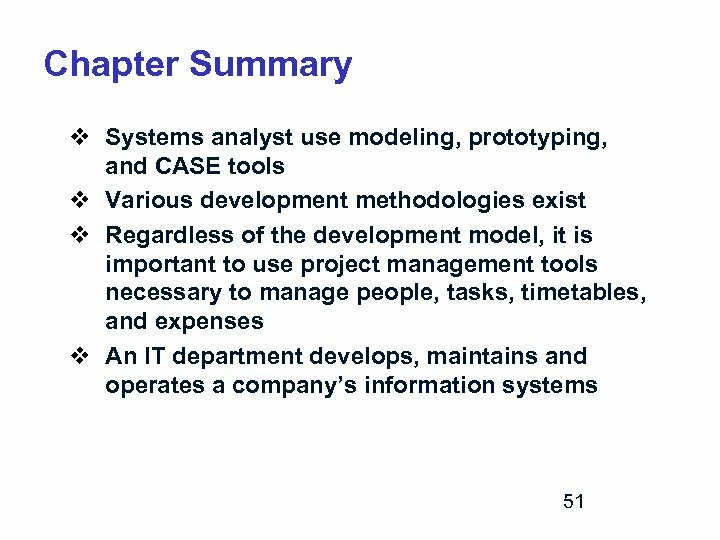 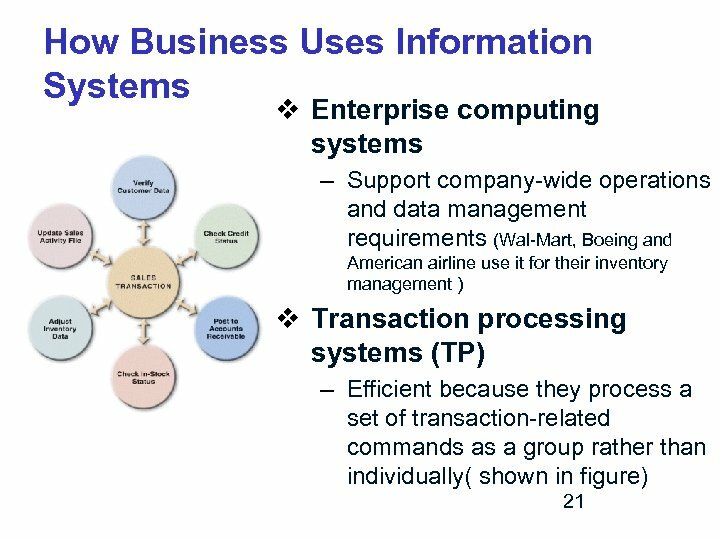 Information System Components v Processes – Define the tasks and business functions that users, managers, and IT staff members perform to achieve specific results – An analyst must understand document processes to build a successful information system. 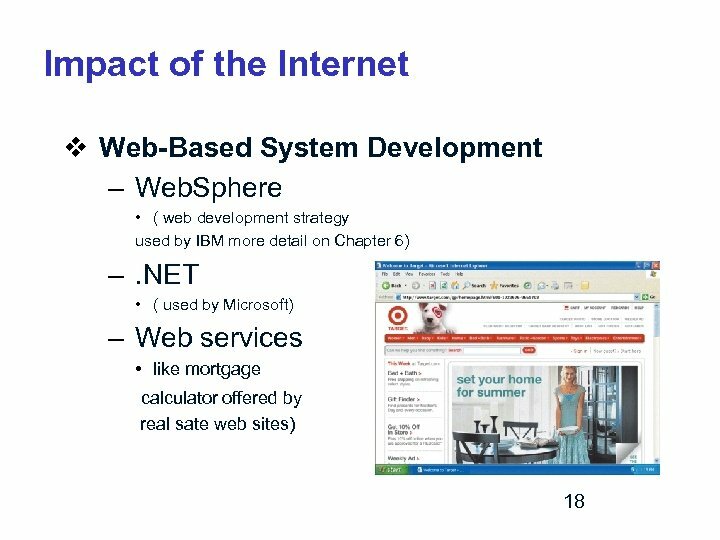 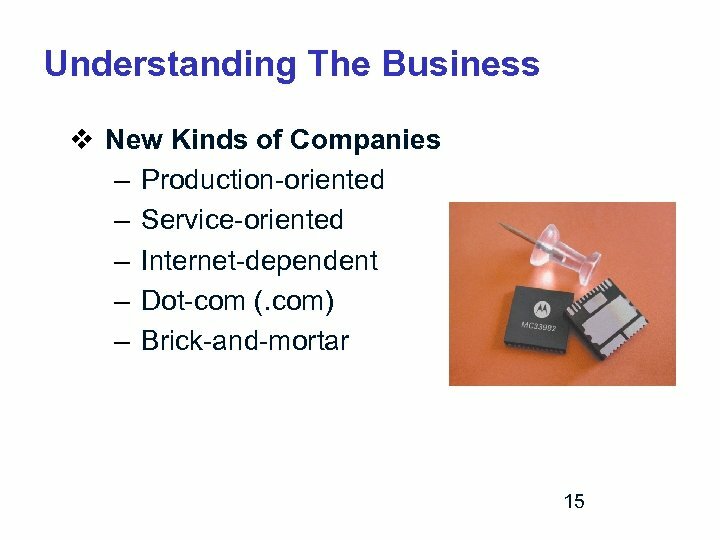 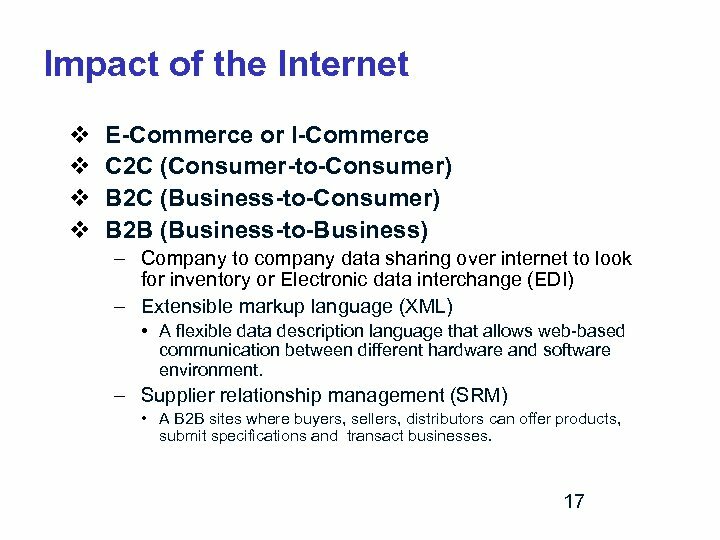 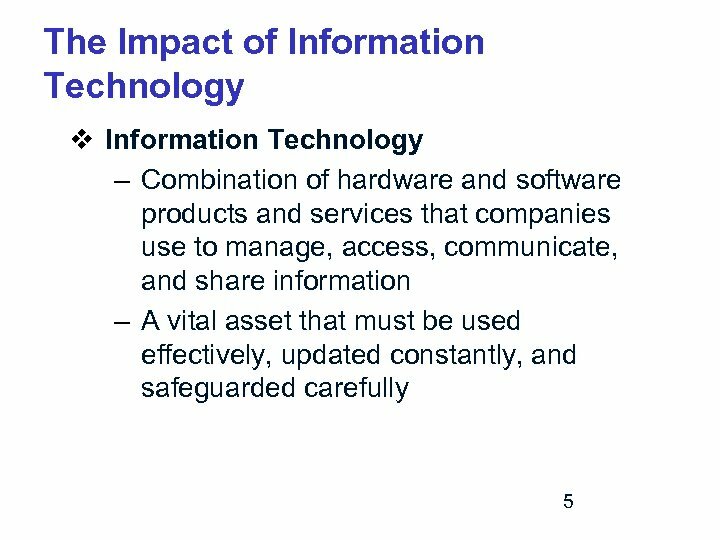 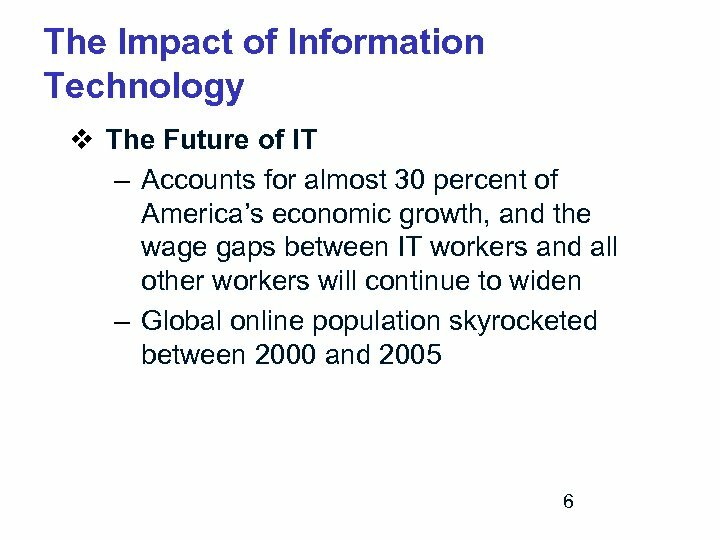 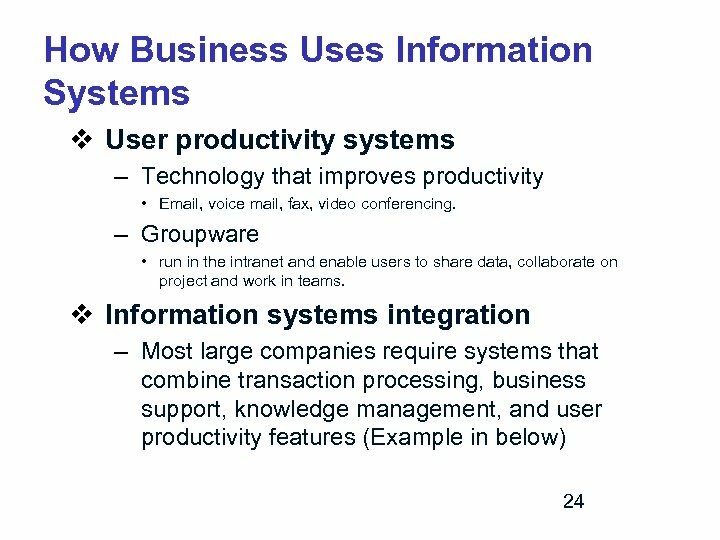 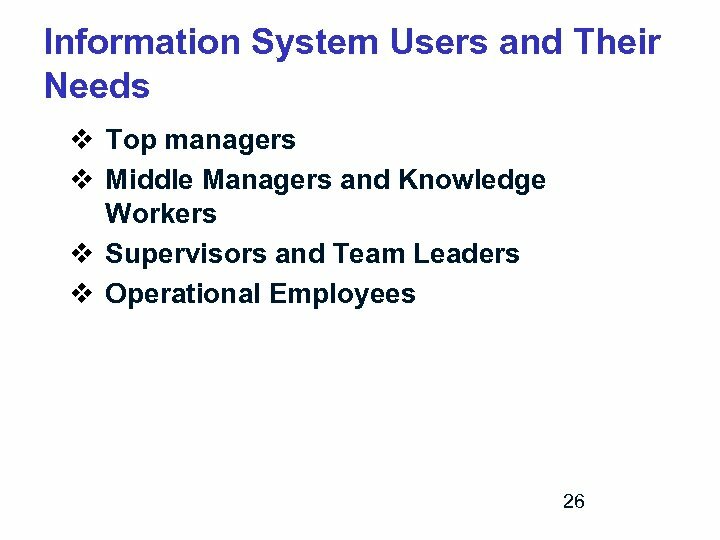 v People – Users, or end users, are the people who interact with an information system, both inside and outside the company. 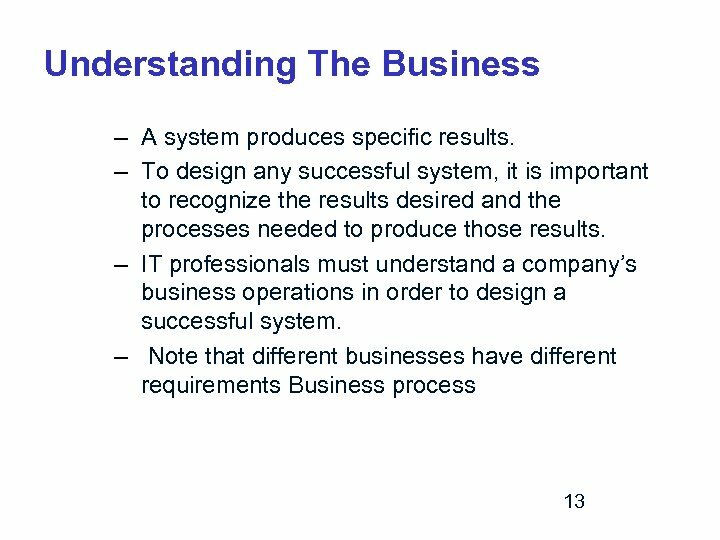 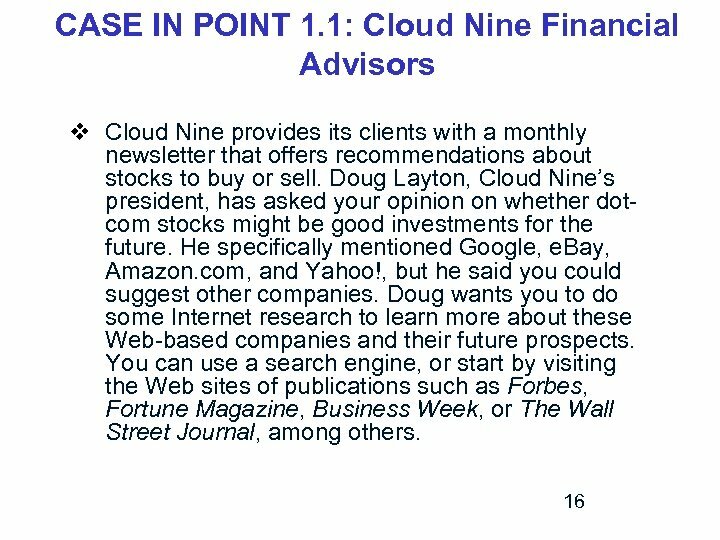 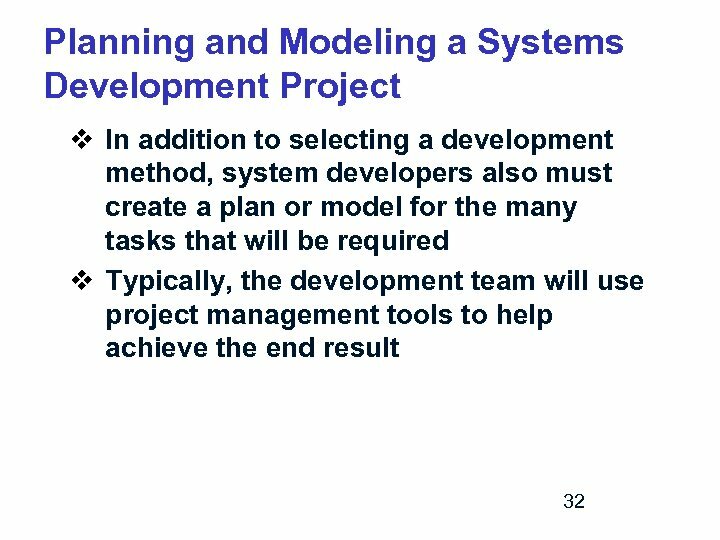 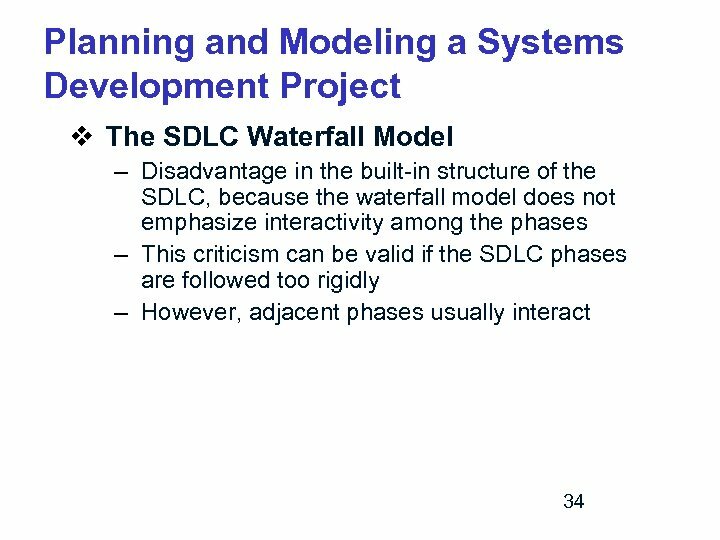 – The success of a system usually depends on 12 user satisfaction.